Security is one of the top subjects when it comes to any piece of software, especially since 2016 was full of attacks and vulnerability exploits. In this way, Microsoft has desperately tried to promote Windows 10 since its release by highlighting how it constantly improves the operating system’s security measures. Currently, the only way to experience the new Windows Defender Security Center is if you’re part of Microsoft’s Fast Ring within the Insider program. Otherwise, you’ll have to wait until the Windows 10 Creators Update is released because that’s the build the feature is intended for. The way antivirus programs are displayed and what they show will be modified with the Creators Update. 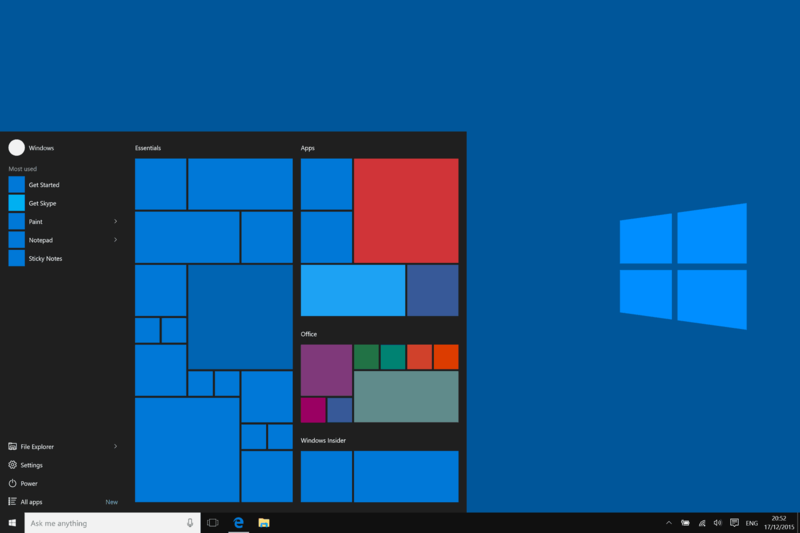 Both the native Windows Defender and other 3rd party software will benefit from these changes as they will allow users to properly view and manage threats that are detected in scans. Online protection has been bolstered by enhancing the control you have over features that concern web browsers and online applications. You will be overall better protected and warnings will be issued when necessary.